Wireless Power Transfer (WPT) system is an alternative and promising candidate for charging electrical devices and equipment such as electric vehicles, biomedical implants, portable tools, smartphones, network sensors, etc. Most widely used WPT techniques are: Inductive Power Transfer (IPT) and Magnetic Resonance Coupling (MRC). 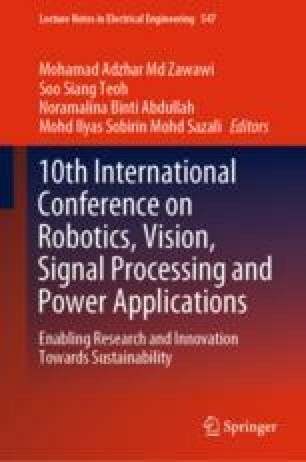 In this paper, a comparative analysis of rectangular and circular structures of four-coil Wireless Power Transfer System is presented. The calculated results are verified by using ADS simulation. This paper achieves transmission efficiency for the circular and rectangular coil structures of 84.045% and 79.525% at a distance of 13 cm respectively.